Once limited to America, Sassafras tea is now used across the world for its many health benefits. For Native Americans, sassafras is a traditional medicinal herb that cures many ailments. Sassafras tea owes its popularity to its exceptional healing abilities. America has banned this tea because of its possible health risk of overdosing. But, herbalists still believe in its medicinal properties and advise to consume it in required amount. Sassafras is a deciduous tree, native to eastern parts of North America. It belongs to the Lauraceae family and grows up to 59 feet in height. It has willowy branches and soft barks that we can use for various medicinal purposes. This tree bears yellow flowers and blue egg-shaped fruits. Since many years, sassafras tree extract has been used for making alcoholic root beer. But now, people are more impressed with its health benefits. How To Make Sassafras Tea? Let’s read to know how to brew a cup of sassafras tea? Take crushed and dried sassafras roots or leaves. Brew the roots or leaves of sassafras in water. After boiling for around 15 minutes, add sugar for taste. You can also spruce up its taste with few drops of lemon juice. In some parts of America, people prefer to brew it in maple syrup for an aromatic taste. Sassafras tea is beneficial for your liver. It cleanses the liver and strikes a hormonal balance in our body. It reduces congestion and problems of urinary system as well. Sassafras tea consumption is also good for your digestive system. It relieves problems related to gastro intestine. 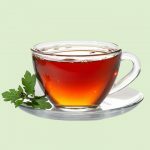 This tea also reduces the problems of constipation and diarrhea. The role of sassafras tea as an anticoagulant agent is well known. It thins and purifies the blood but only if taken in small quantity. This metabolic process helps to keep your body healthy in the long run. Sassafras tea benefits you as a diuretic and strengthens your immune system. It also controls high blood pressure level. Sassafras oil, present in roots of this plant, enables this tea to heal symptoms of cold and flu. It helps to cure fever caused by flu and controls cough by removing nasal congestion. 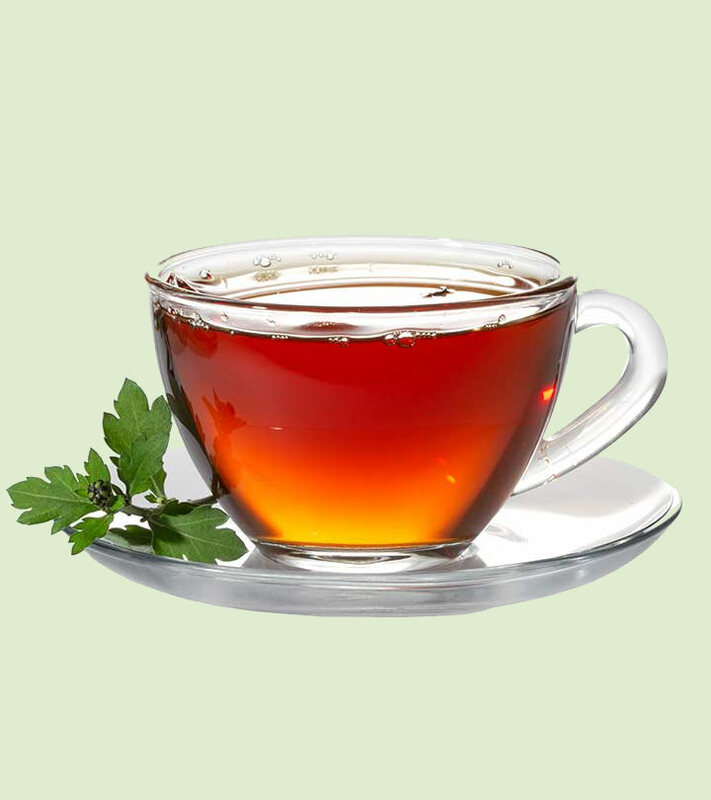 The spicy and aromatic flavor of this tea is good for relieving the symptoms of cold too. Adrenal stress can aggravate the symptoms of menopause. You can eradicate this problem by taking required amount of sassafras tea regularly. With its diuretic properties, this tea helps to cure problems related to kidneys as well. It clears the urinary tract, reduces irritation, and helps to heal kidney infections. Sassafras tea also possesses some antiseptic and antibacterial properties. Sassafras tea consumption heals many skin problems. Some of them are eczema, skin irritation and insect bites. In some cases, sassafras tea helps to reduce the symptoms of bronchitis as well. With this therapeutic benefit, it can keep your lungs healthy. If you are suffering from arthritis, drink sassafras tea. It helps to ease the pain by removing toxins from your body. There are many health benefits of sassafras tea, but be cautious while consuming it! Always try to use small amounts of this herb. Restrict the intake to 2-3 cups a day. Avoid using it for a prolonged period. For pregnant women and nursing mothers, drinking this tea is a strict no-no. With many benefits, sassafras tea is an effective herbal remedy for various diseases. Keep a check on its dosage and you can reap the benefits of this aromatic tea! Do you drink herbal tea? Have you tried or heard of sassafras tea? Write to us in the comments section below.